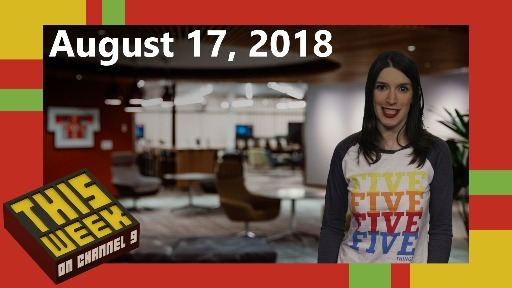 In Episode 10 of the Countdown to Microsoft Ignite, Joey is joined by special guest Olaf Hubel, senior product marketing manager in the Office 365 team, to demo the Yammer network on MyIgnite. They detail how you can join discussions, ask questions of your favorite speakers, and more via MyIgnite and the Yammer network. 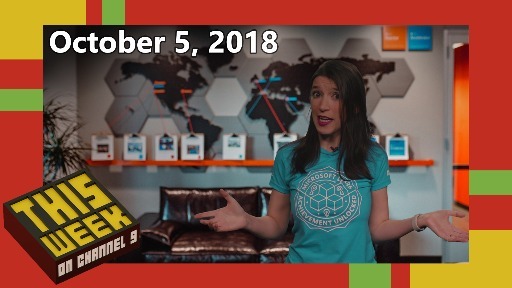 Watch to hear the latest on upcoming MyIgnite features, too! 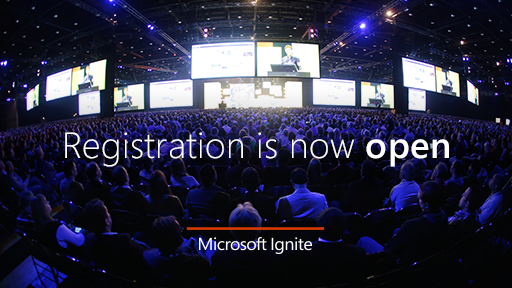 The news headline for this week is that Microsoft Ignite has officially SOLD OUT. If you're a registered attendee you can still add a Pre-Day Session to your registration. 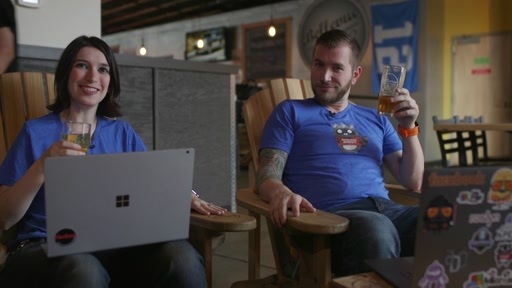 If you're not attending a Pre-Day Session but you'll be onsite on Sunday, consider attending an Ignite 101 session, where Rick and Joey will give you a primer on everything happening at Microsoft Ignite and how to make the most of your time. Check MyIgnite to add Ignite 101 to your calendar. If you won't be in Chicago, you still have the option of joining us online! Keep watching... we'll cover this in detail on a future episode. Q: Where will I find the remote badge pickup stations at O'Hare International Airport? A: Remote badge pickup at O'Hare is located in the baggage claim area for terminals 1 and 3. When you go to pick up your bags, you can't miss it! Build your personal session schedule today on MyIgnite. 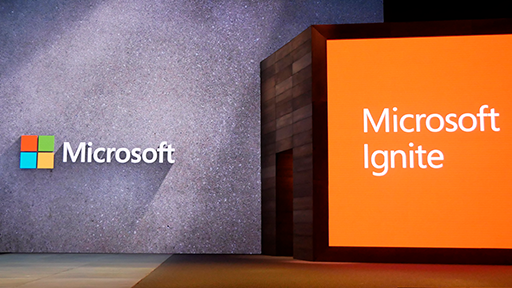 Plan your schedule ahead of time, to make the most of your Microsoft Ignite experience! Based on your selections, we can determine which sessions will be most popular and schedule them into rooms—so help us out, and get started with Schedule Builder on MyIgnite today. 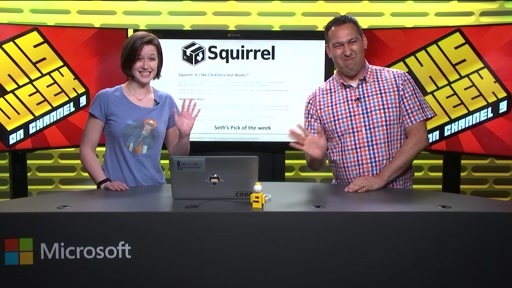 In case you missed last week's episode... MyIgnite is a tool you can use before, during, and after the conference, with features like Schedule Builder, the Yammer network, access to sponsor and exhibitor information, and the ability to update your profile and opt-in to share your personal session schedule. Go to ignite.microsoft.com and click on MyIgnite. And now for MyIgnite and the Yammer network. 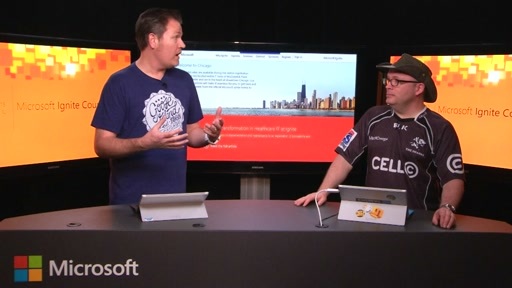 Olaf Hubel, who is responsible for content at Microsoft Ignite, joins Joey to demo the Yammer network, which is now up and running on MyIgnite. There's a Yammer group for everyone, including groups around content topic, role, social, regional groups, and more. Olaf and Joey detail how to use the Yammer network before, during, and after the conference to ask questions, network, and interact with speakers and other attendees. Speakers have already begun posting information and polls for their sessions, asking for your input. You can join the conversation and start preparing now for the sessions you plan to attend. Onsite, you can post questions for a speaker while you're sitting in their session! Speakers will remain active on the Yammer network answering questions and providing support for 30 days after Ignite. Get started using the Yammer network now, so you'll be in-the-know when more great features go live on MyIgnite! Like... the Second Screen Experience. 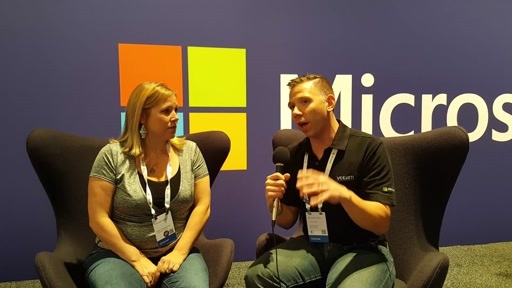 Olaf gives an overview of how this cool new feature will allow you to follow a session live on your laptop, asking questions via the Yammer network, even if you're in another session room or on the Expo floor! 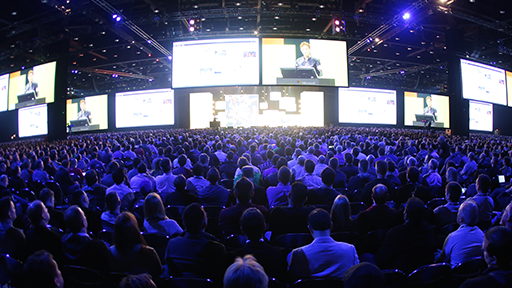 Watch the video to hear how the Second Screen is going to change your event experience. Keep watching the Countdown Show! 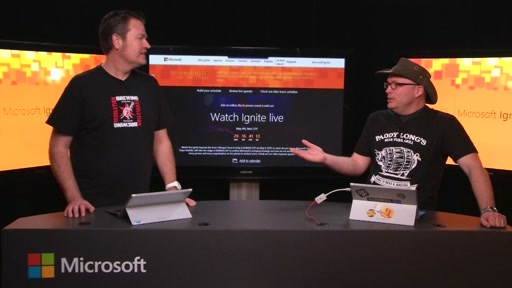 Next week, Joey and Rick will talk about what's new and different at Ignite. 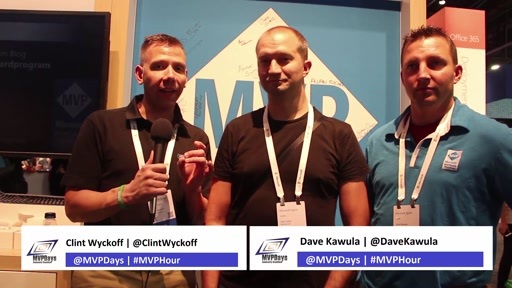 how long will the MSIgnite Yammer network be available after the conference? Will the Ignite users retain access longer term? We will be active on the network for about 30 days after the event. It will stay open but we wont be active on it. This way you can always go back and find answers speakers have provided. 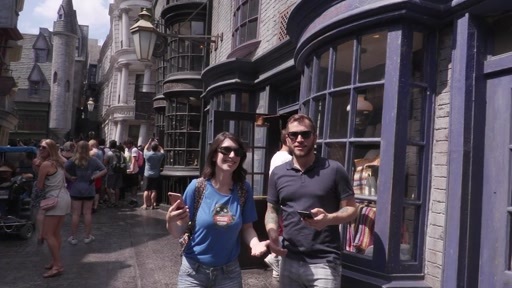 Hey guys -- any update on the sentence about "If you won't be in Chicago, you still have the option of joining us online! Keep watching... we'll cover this in detail on a future episode." Will ignite sessions be available online, or just the keynote?